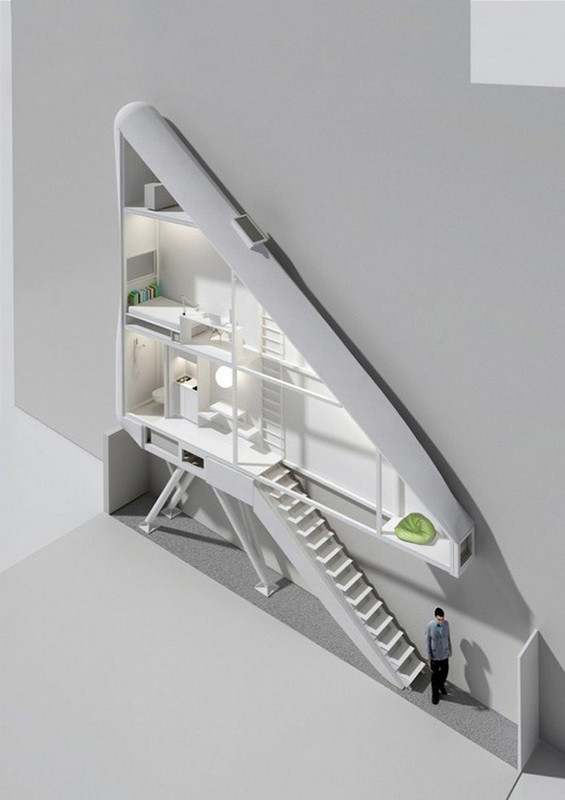 Keret House is a project by Jakub Szczęsny of Centrala. 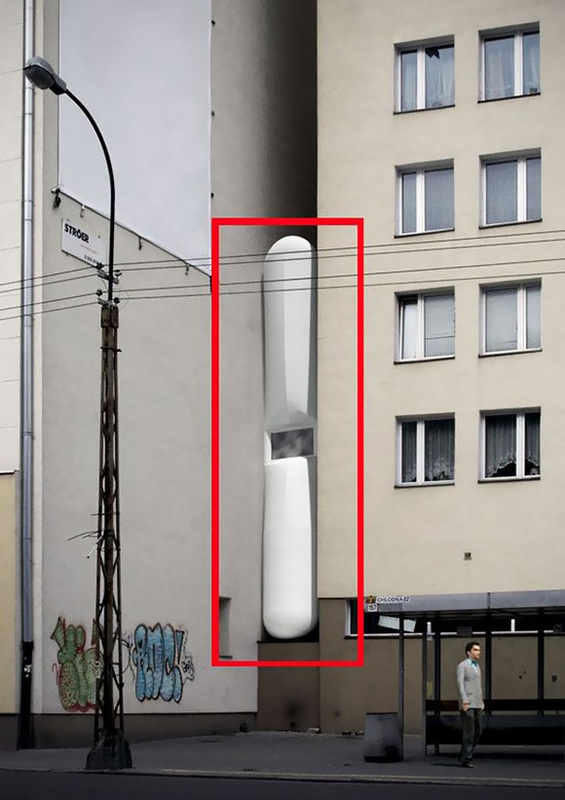 And is soon to be built in a narrow void between the buildings in the district of Wola, Poland. 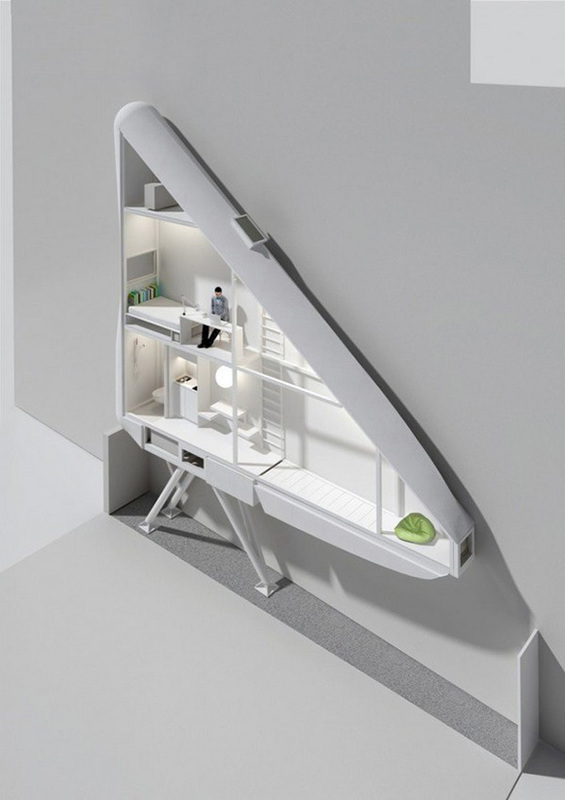 "Keret House is said to have an interior that will vary between 122 centimeters and 72 centimeters, making it an extremely narrow crib. With a total area of 14,5 square meters, the new house will accommodate a workspace as well as a guest studio." WOW that's incredible ! I love it !!! That is so cool! 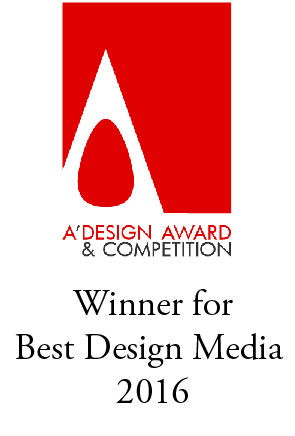 Your blog is really good too. This crazy yet also incredibly cool! Looks cool, but very claustrophobic. This is really something! Quite an unusual concept...will your very fat guests also fit in? That doesn't look very viable to me, when sitting at his desk to occupant will literally have his face to the wall. Not one for the claustrophobic. These are amazing architectural buildings, the photographs do it great justice but I would love to see them in real life. From what you've shared here I know it's beautiful. That doesn't look too cozy! Stumbled across your blog. Very fun and unique. This flat blows my mind. I would love to walk inside one. Thankyou for introducing these odd but neat ideas to your blog. That's really neat, I would love to live in something like that because I love small, cozy spaces :) I've always wanted one of those bench/couch things that tuck into the wall underneath a window. Clever, but I would get so claustrophobic. 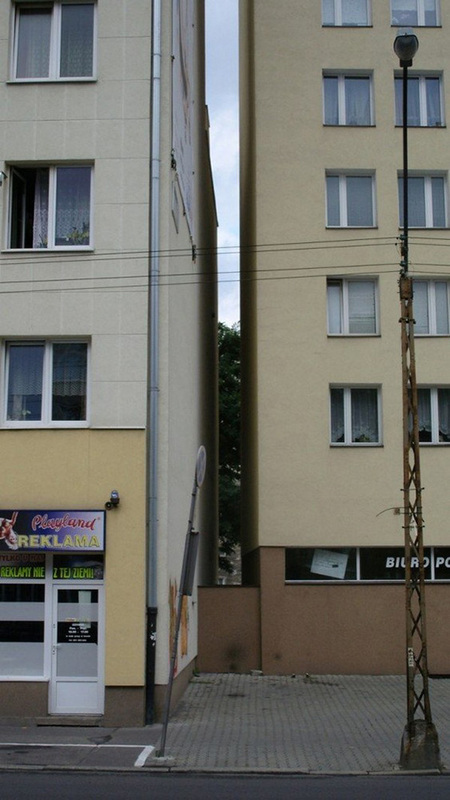 One could at least make the thing taller so as to have more space. I don't think I could exist in a space narrower than my arm width. This could be an interesting solution to space issues though. I'm imagining a future in which there is over population. P.S. Don't shy away from leaving a comment while your there. PEACE OUT!!!!!!!!!!!!!!!!!!!!!!!!!!!!!!!!!!!!!!!!!!!!!!!!!!!!!!!!!!!!!!!!!!!!!!!!!!!!!!!!!!!!!!!!!!!!!!!!!!!!! amazing! not sure how comfortable it would be for more then one person but definatly innovative! Great idea but definately not for the claustrophobic.